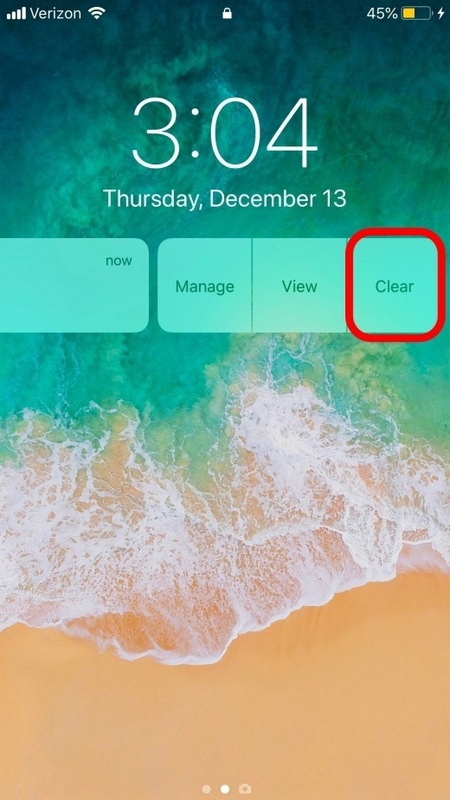 If you don't see the notification on your Lock screen, open the Notification Center by doing the following: If your iPhone is locked, swipe up from the center of the Lock Screen. If your iPhone is unlocked, swipe down from the top of the Home screen. 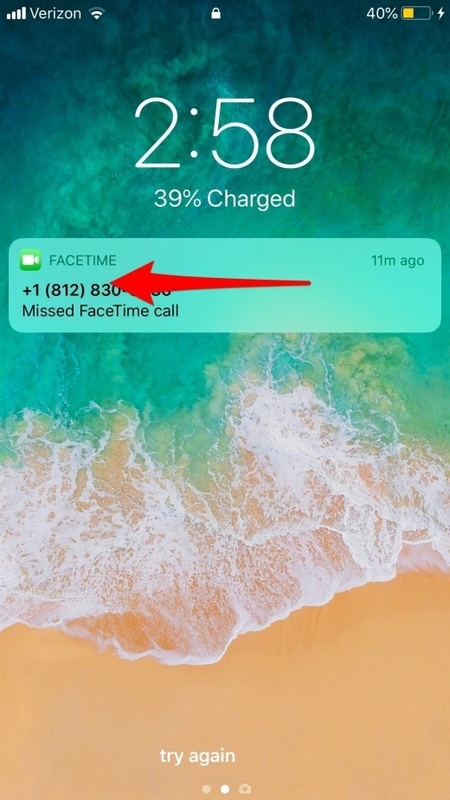 * Look at the Lock screen and find the notification you want to reply to. * Hard-press the notification to activate 3D Touch. * It will vary with each notification, but a box will pop up showing options of how to respond. * For example, here's a missed FaceTime Video call. 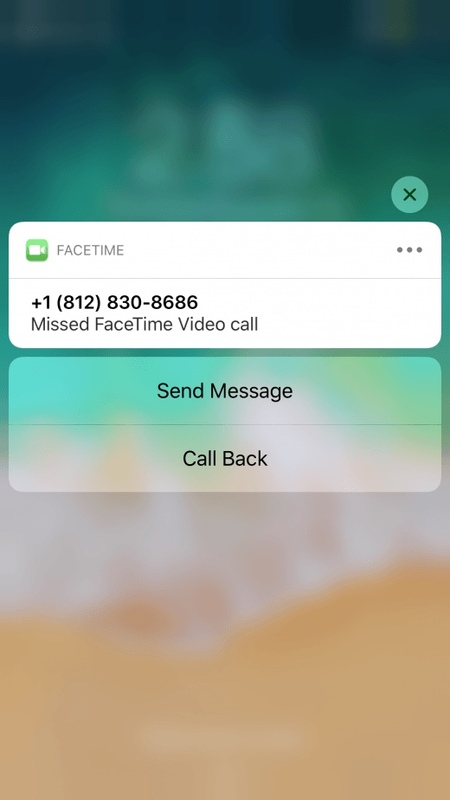 The 3D Touch options to respond are Send Message or Call Back. * Select a notification from your Lock Screen. * Touch the notification and hold (long press). The notification may light up. Release the notification. A menu may pop up with various ways you can respond. * If a menu doesn't appear, swipe left on the notification to show options to respond. The menu and options will vary depending on the notification, and may be as simple as Manage, View, or Clear. Also if you want to ignore a notification, just swipe left and tap Clear. Annie_8plus, taz323 and scruffypig like this. Ledsteplin and scruffypig like this. Looks like this will remain a [DRAFT]. It shouldn't remain a draft! It's really good! I just posted a reminder to check it out on the Ambassador's chat! Well done, sir, and thank you for putting this guide together for us. Last edited by Just_Me_D; 03-14-2019 at 07:51 PM. Nicely done Ledsteplin. Great job. This is a great explanation. Thanks for sharing.